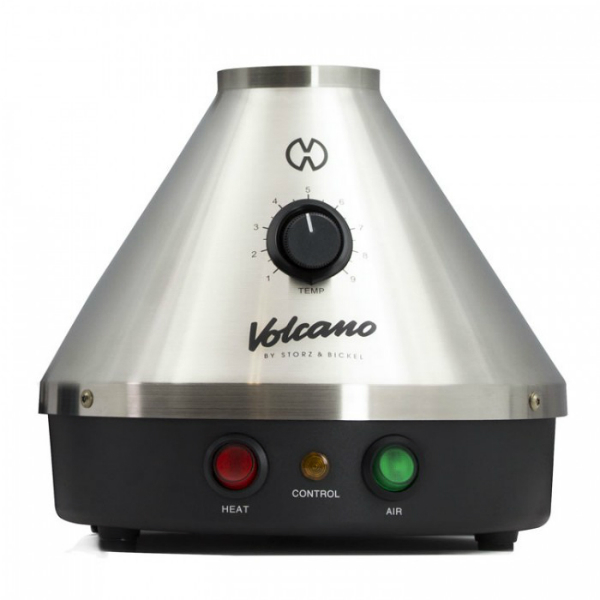 The Volcano Vaporizer Classic Kit is known as a pioneering vaporizer, which has made a revolution on the market. It is one of the most advanced, highest quality, easy to use, efficient desktop vaporizers. Storz And Bickel is a German vaporizer manufacturer. It has many high-quality devices in its collection. The Volcano Vaporizer Classic Kit is known as a pioneering vaporizer, which has made a revolution on the market. It is one of the most advanced, highest quality, easy to use, efficient desktop vaporizers. It features the Volcano’s iconic balloon and valve system, which guarantees that no vapor will be lost. 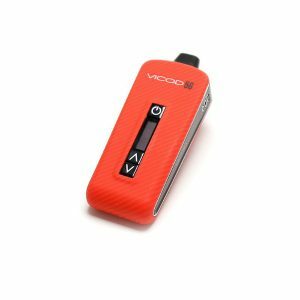 Moreover, the vaporizer stores the vapor for an extremely long time – 8 hours. Combined with an enormous aluminum heat exchanger, air filter and silencer it shows the top performance. Thanks to a 100W convection heater, it is impossible to combust the herbs. 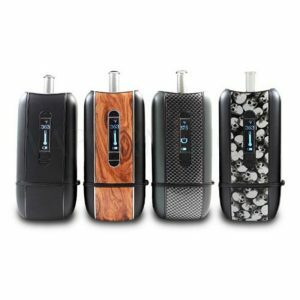 What is also pleasant, the vaporizer has a precise temperature control with a range of 266°F – 446°F (130°C – 230°C) and heats up in 3 minutes. The precise temperature controls gently heat herbs and essential oils with releasing the only pure aroma. Overall, the Volcano Classic is built to exceed the daily demands of professionals and connoisseurs. 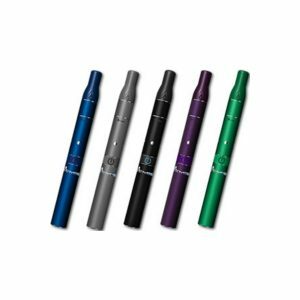 Despite technical advancement, the Volcano Vaporizer Classic Kit vaporizer still remains easy to use. What concerns the appearance, the vaporizer measures 20cm in height and 18 cm in diameter. Besides, high-quality materials and craftsmanship guarantee a long-lasting life for the device. All in all, an efficient but at the same time easy to use Volcano Vaporizer Classic kit is a perfect option to get a pleasurable experience from vaping. Storz And Bickel brand knows how to make an impressive device, which will deliver only positive feelings!